ABC is discussing plans to expand their Marvel partnership by adding another TV series. When Marvel wanted to bring the Marvel Cinematic Universe to the small screen, ABC was the first place they went. 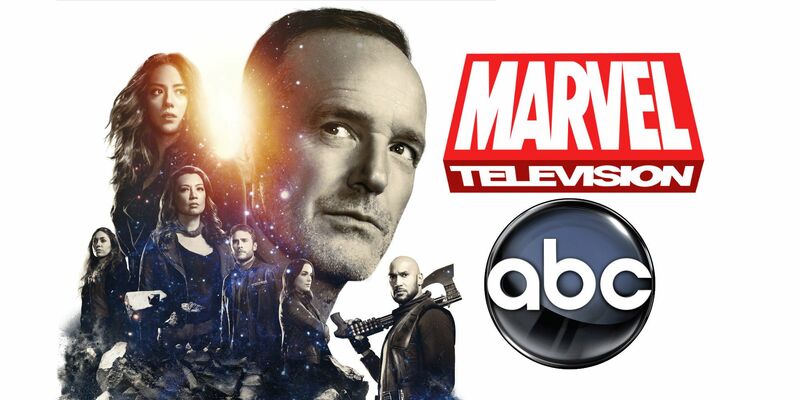 The Disney-owned network picked up Agents of S.H.I.E.L.D., began airing the series in 2013, and it’s sixth season will debut next year. They also gave Hayley Atwell’s Peggy Carter a series of her own, but that ended after two seasons, and Inhumans was canned after just one. They have continued to develop other properties over the years, but nothing has gained momentum. The lack of real development was made clear by ABC Entertainment president Channing Dungey earlier this year, when she said no new Marvel shows will move forward this year. While nothing has definitively changed, the two companies are discussing another series. 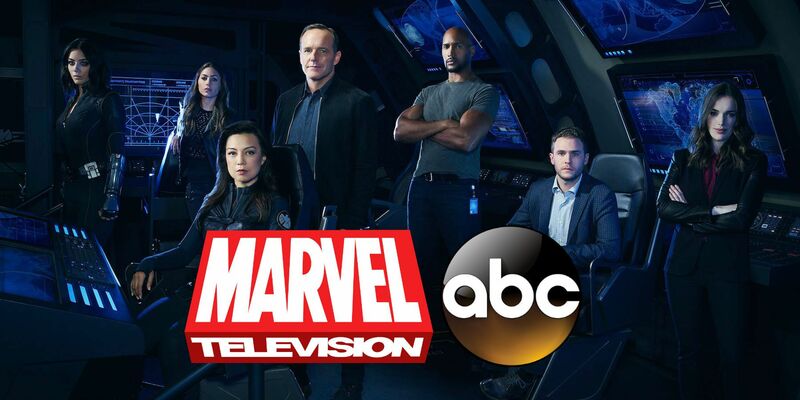 Dungey confirmed ABC’s intent to make additional Marvel content while speaking to Deadline during the Television Critics Association summer session. She couldn’t say what exactly may be on the horizon, only that she’s “excited” for what could come. In terms of Marvel, we have some things that we are in discussions with them right now that we are in development. There’s a number of possible outcomes for this potential new Marvel ABC series. First of all, one of Marvel’s already in development projects may finally be in a position to move forward. They’ve previously discussed an interest in doing a comedic show, so that concept could’ve been ironed out at this point – or even finally signal Damage Control getting made. There’s also been talks of a Jessica Jones-esque series at ABC. Both of those hopeful projects have been circulating for roughly a year, so either may be in a position to move forward. This could also be an opportunity for ABC to do something with several other shows that have been stuck in development. John Ridley has been attached to a Marvel TV series at ABC for a few years and there’s never been any word on what it would be. They could even do Marvel a potential favor by picking up New Warriors, which has been without a home since leaving Freeform – despite all the buzz saying the pilot is exceptional. The cast previously campaigned to take Roseanne‘s spot following its cancellation, so maybe it worked. However, the greater chance is that what Marvel and ABC are discussing is a brand new and unknown series. Marvel’s catalogue of characters is vast and ABC may have finally found one or a group that meets their interests. With Agents of S.H.I.E.L.D. repeatedly on the bubble, its only a matter of time before another Marvel series becomes the priority for them, especially one that can occupy a primetime fall to spring slot. If these talks progress well enough, hopefully fans will know more about this new potential Marvel series in the near future.